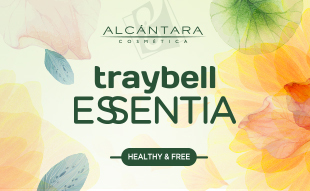 TRAYBELL ESSENTIA is the result of a rigorous, exhaustive research and development process. It is formulated with a careful selection of new ingredients, developed to respond to a wide range of disorders at the level of hair fiber and scalp, with the utmost respect for hair and the environment. 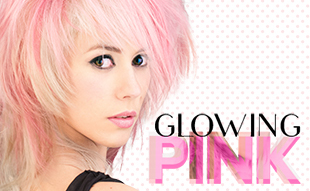 Pink inspiration for a time of relax, glamour and fun to create a commercial look with ultramodern touches.